He is an excellent reader and busker and used to click tracks. From function bands to theatre shows, wedding receptions to church organist. Robert Baker hails from Doncaster in South Yorkshire and is able to travel anywhere in England and even abroad. The feedback from our guests was fantastic, they all enjoyed the choice of piano music. 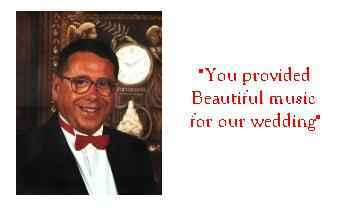 I would definitely recommend you to anyone"
"Booking Robert Baker as our pianist was the best choice I made for the Ball"
"The range of songs and music was excellent and Janette’s singing was delightful." Musical Director for P and O on the Cruise ship Oriana playing the piano with the seven piece band, working with Bernie Flint and Darren Day, plus the in house shows. Warners Nidd Hall, Harrogate playing keyboards with the four piece band and playing cocktail piano music. Charity show playing keyboards for Harry Hill, Andy Prior and Richard Fleeshman - Coronation Streets winner of soap star super star. 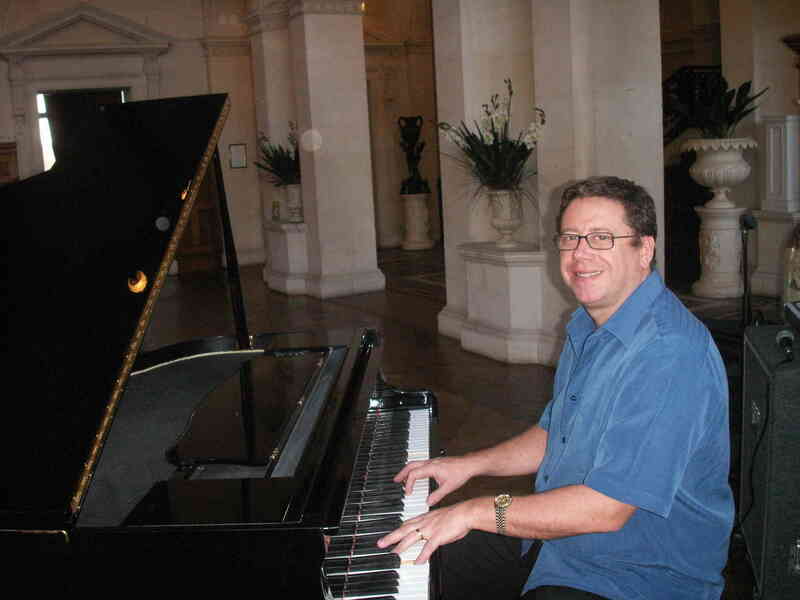 "Booking Robert Baker was the best choice I made for the Ball, the piano music was beautiful and made a hectic and busy dining chamber into a relaxed and sociable environment. I would definitely recommend him to any event. One of this show’s strengths lies in the largely original music by David Lee. It is played with brio by Robert Baker and Mark Lee and sung with conviction, especially by the Princess, Anna Coreta Alfonso, who has a wonderful voice. Playing piano in the Great Hall at Thoresby Hall Warners near Nottingham. Description: I am an independent piano dealer specialising in top quality used Yamaha pianos. My prices are usually about 20% cheaper than the London piano dealers. Janette is a professional entertainer based in Yorkshire, singing all the hits from the 40’s, 50’s, 60’s and 70’s to the present day. Shows can be personalised shows for birthdays and anniversary parties: Golden Weddings, 80; 90 and 100 years being her forte. Robert Baker - Pianist for hire and wedding pianist.